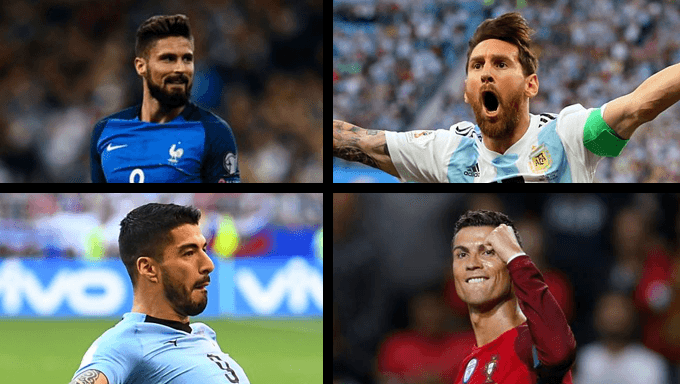 An early goal would perhaps open things up and force either Uruguay or Portugal to come out and play, but otherwise it is hard to look past a low-scoring tie. A price of 6/4 (888sport) on under 1.5 goals being scored looks like excellent value given the fact that coaches Tabarez and Fernando Santos tend towards a cautious approach in big games. Karamba’s 23/20 on no first-half goals is also appealing, while over 4.5 cards is an alternative wager at 5/4 (888sport).